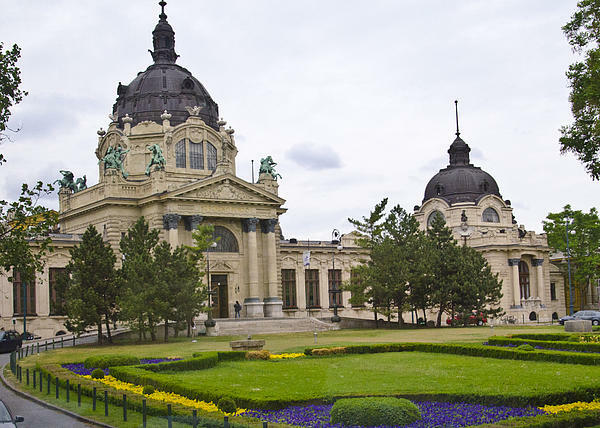 There are no comments for Szechenyli Baths - Budapest. Click here to post the first comment. 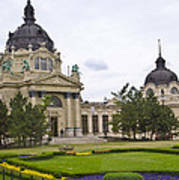 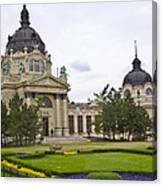 One of the world's oldest and most famous thermal bath complexes is located in Szechenyli Park, Budapest.